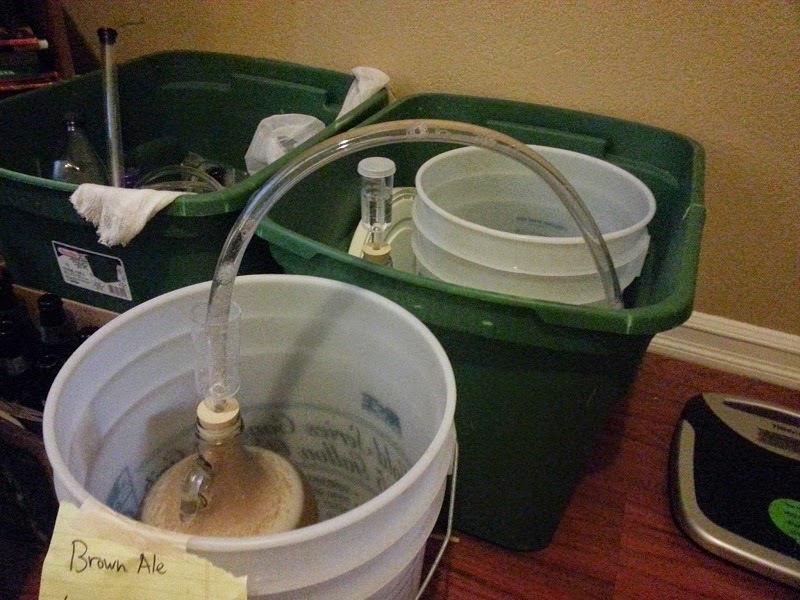 Do you have a fanatical homebrewer in your family? Are you looking for a gift for your homebrewing pal that won't tell you what he wants for Christmas? Let your search for the perfect stocking stuffer end. Here's a list of ideal gifts for homebrewers of all experience levels. A good, long, sturdy stainless steel is a must for the homebrewer's kitchen. Useful in many steps of the brewing process including mashing and chilling the wort. Although it's likely to stick out of the top of the stocking, the length should prevent any brewer from getting burnt hands when stirring the kettle. An essential piece in the homebrewer's toolkit, airlocks allow carbon dioxide to escape fermenting vessels while preventing oxygen from entering the brew. These airlocks are built well and are very reliable. These make great gifts because they allow the brewer to ferment more batches simultaneously or can be used to replace parts of other airlocks that may have gotten misplaced. They are ideal for stuffing stockings with as they are inexpensive and small. One cannot own too many airlocks or bungs. These stoppers (also known as bungs) act as a seal between brew and airlock. This is the most common sized bung to fit onto glass fermentation vessels. The drilled hole in the rubber is the perfect size for 3 piece airlocks to insert into. If you are buying airlocks as a gift, consider buying an equal number of bungs to match. This might seem like a strange gift to get someone, but a little extra tubing can help out with a variety of brewing activities. It can be used to replace old siphon tubing. It can also be attached to the top of a 3 piece airlock to create a blowoff tube for those violent fermentations. Never underestimate the usefulness of some well placed tubing. A small kitchen scale is useful for weighing out ingredients like malt, bottling sugar, and hops. It ensures accuracy when measuring out ingredients, which can prevent beers from tasting hoppier than planned or bottle bombs from occurring by accidentally adding too much priming sugar. A thermometer is necessary to keep an eye on certain key temperatures during the brewing process. A dial thermometer is a good choice as this model can be clipped to the side of the kettle. This is a good upgrade over less durable thermometers. Note: Be careful when placing it in the stocking. 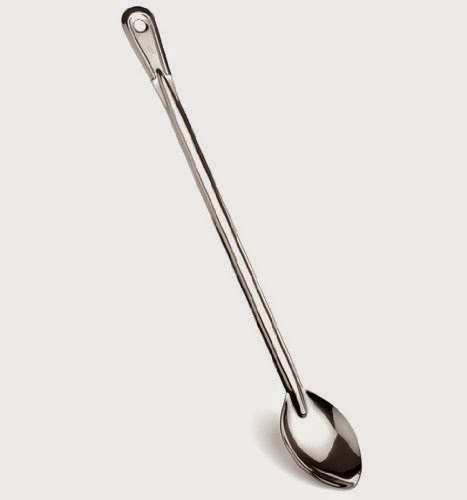 It's really easy to poke yourself with it. For the friend who likes to read, there are many great homebrewing books out there. This one in particular is a good reference book to use during brew day.